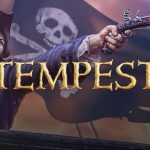 Sandstorm Pirate Wars MOD APK 1.18.9 Ubisoft’s Latest flagship Sandstorm Pirate Wars arrived on Android. 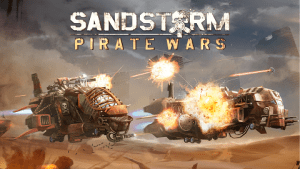 Ubisoft’s is busy with their upcoming Android/ios game ac identity and meanwhile they just launched their new freemium game pirate warrs sandstorm in to google play. 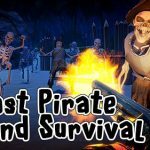 Sandstorm Pirate Wars MOD APK 1.18.9 game is about you get to know about the game by its title what it says, pirate wars. you get to fight enemies using your war machine. and the story about this war is that world has been collapsed and you have to savage to survive in the wild world and hunt enemies. 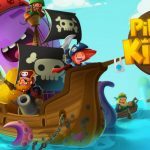 Game requires online interactivity to run and is a freemium model. you start with the war machine and you jump right in to the tutorial part. upgrade your sandcruiser , a name which is used to describe your vehicle in the game. graphics are top notch and the resolution is high enough to give you exact details of your ship’s weaponizes and enemies as well. 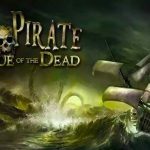 There is energy system in order to attack other ships you have to have energies like plants vs zombies? must have sun to produce plants like that. 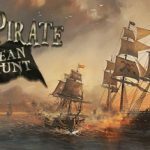 complete levels to get new parts for your ship, and new weapons as well. 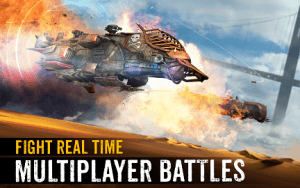 take part in real pvp to earn bounties and epic weapons. each weapons with its own damage and defending systems. game is kinda fun but its recitative gameplay might bore you easily hop e to see exciting updates for this game soon. Th e game has a great concept, and is simple enough to play, but it could use more depth, as far as the battles go. Maybe introduce a free moving area that you can control the ship. well…different and new. 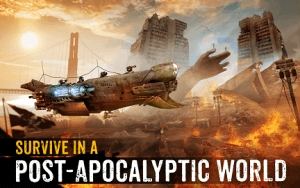 So I took a chance on Sandstorm and so far I’m liking the whole Mad Max vibe it’s got. The graphics are amazing for a tablet/mobile game. 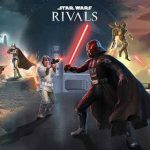 My only gripe would be the uneven matchmaking in the PvP arenas. You’re gonna hate that until you level up. Developers! Needs to fix this asap. 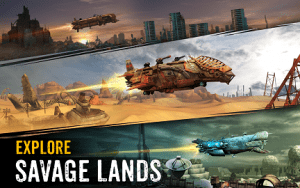 • Faction Wars – Choose your side, ally with other players, and battle for dominance in this brand new co-op mode! 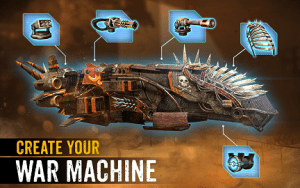 • Further Customization – 10 extra Ship Parts and 2 brutal new Skins! • More challenging missions, exciting locations, intriguing characters and savage enemies!